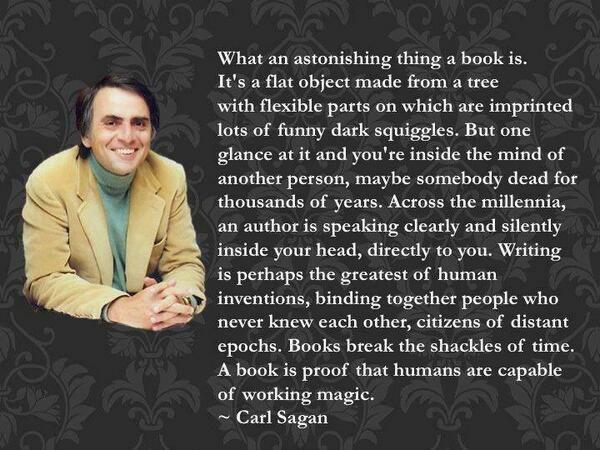 An actual book is Magick! I love to read a hard back or paper back book. More-so than an online version. Although, the online versions do have their place. But, you really can’t beat an actual book!